The Personal Care and Homecare Ingredients 2016(PCHi 2016) exhibition had its grand opening in Shanghai on Mar 1st, with 7 unique products and 13 professional cosmetics solutions, Angel drew much attention during the three days show. 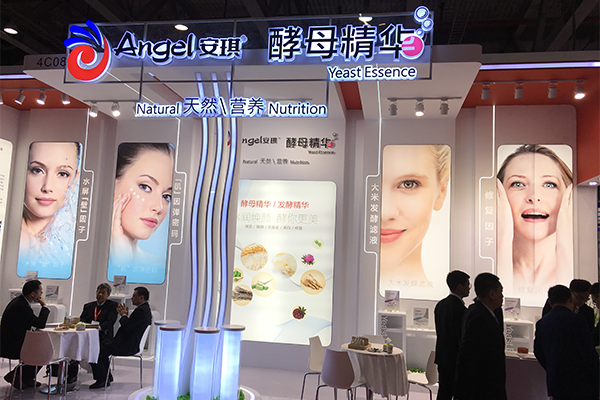 Angel launched a brand new product named Ferment Essence FC01 this year, which leading Angel’s products line from Yeast Essence to Ferment Essence. FC01 is a magic filtrate extracted from selected glutinous rice after the fermentation by natural wine yeast. With the fragrance of natural fermented rice and the appearance of clear and transparent, FC01 can quickly activate skin cells, act with multifunction of anti-aging, moisturizing and whitening. 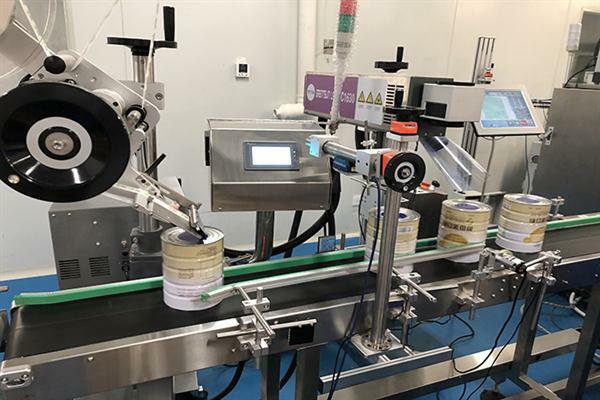 Based on the technical advantages of fermentation, Angel dedicated itself to developing natural and effective cosmetics ingredients by using fermentation technology. 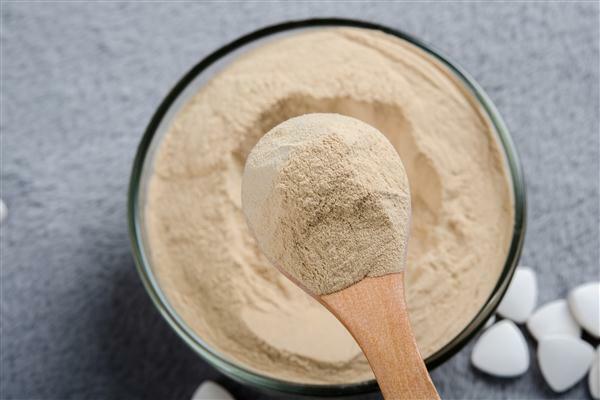 Because of the natural, safe and nutritious characteristics, Angel’s Yeast Essence and Ferment Essence series products had been recognized as important high-end cosmetics ingredients. Many were used in the cosmetics of whitening, anti-aging, moisturizing, and anti-wrinkle products by many famous leading cosmetics brands around the world.